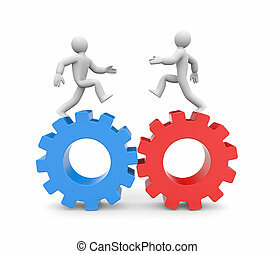 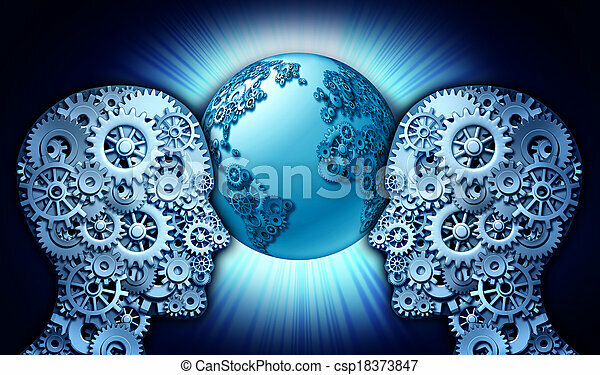 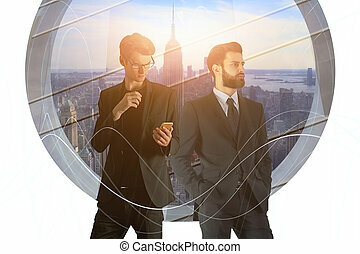 Technology Partnership business concept as a group of gears and cog wheels shaped as two people looking into a world globe made of cogs as a symbol of innovation cooperation between industry leaders of new technologies. 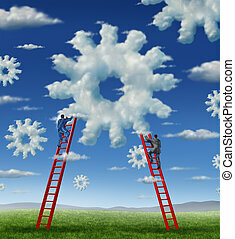 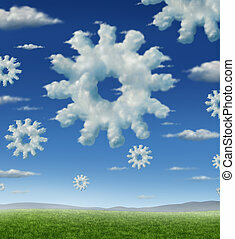 Cloud technology and wireless storage business concept as a group of clouds in the shape of a gear or cogs on ablue summer sky coming together as partners for information management success. 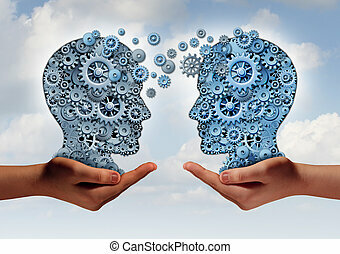 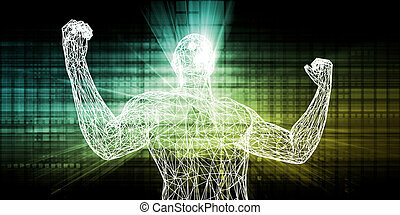 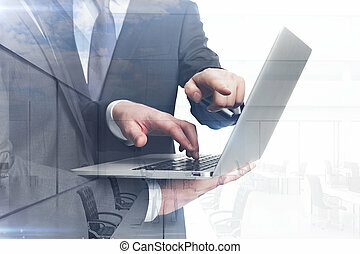 Business technology concept as two hands holding a group of machine gears shaped as a human head as a symbol and metaphor for the transfer of industry information or corporate training. 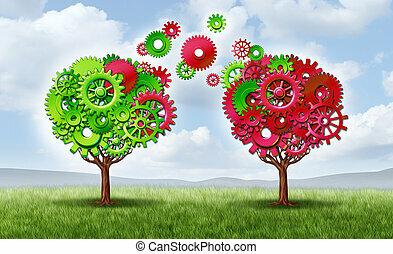 Communication exchange partnership and teamwork joining forces symbol as two growing trees shaped with gears and cogs as a business metaphor andn concept of network connections through technology transfer on a summer sky. 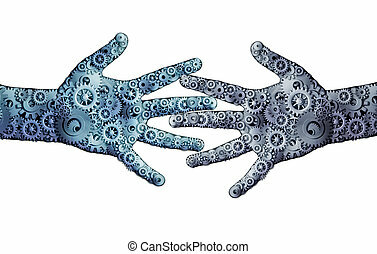 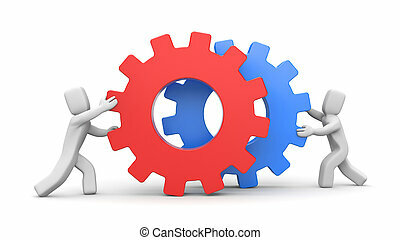 Working business teamwork concept as a group og mechanical gears and cog wheels shaped as two human open hands as a symbol for cooperation technology partnership or robotic artificial intelligence icon. 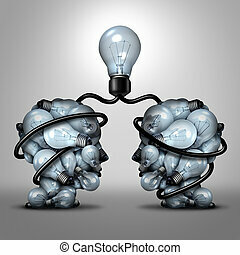 Creative unity partnership light bulb as two groups of lightbulb objects shaped as a human head joining together for a team project as a concept of inspiration. 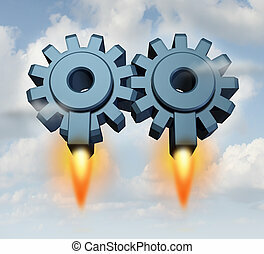 Business partnership launch with a group of two gears or cogs connected together as a working team with rocket launchers taking off for financial success on a sky background. 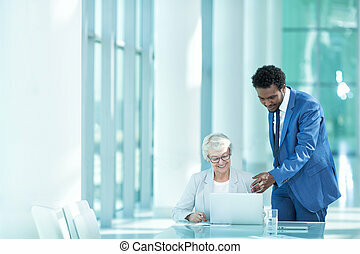 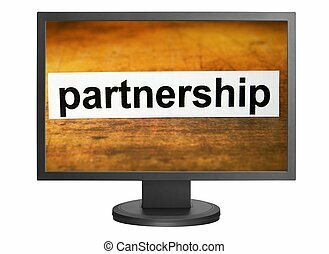 Team communication network with groups of business people working in partnership within a connected networking mobile technology structure exchanging information and services working together to succeed. 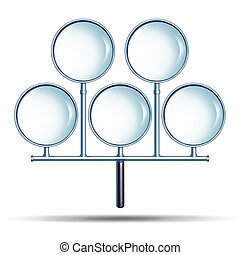 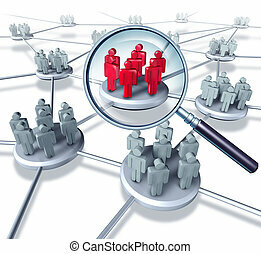 Combined search effort as an internet technology concept with a network group of connected magnifying glasses as a partnership searching and credit check security inspection metaphor on a white background. 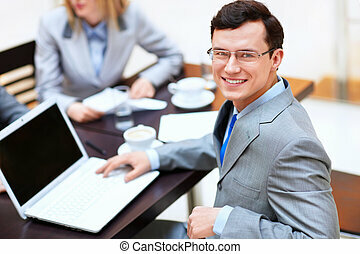 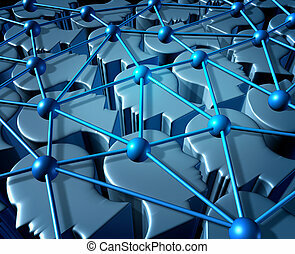 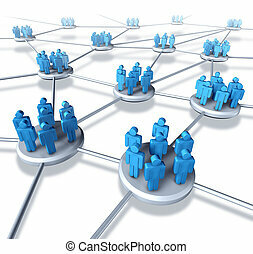 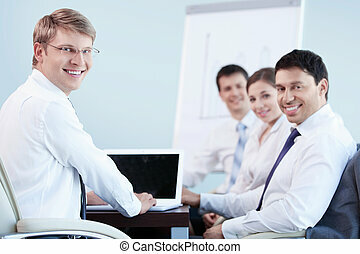 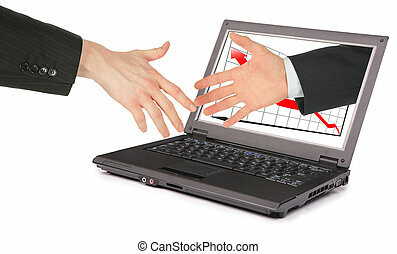 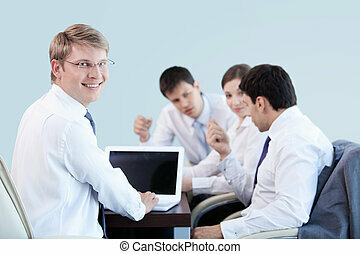 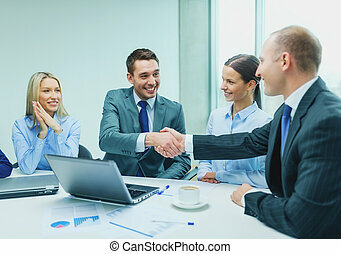 Social collaboration network and people networking communication as a connected group of people faces or human heads as a business and technology symbol linked in a global citizenship community partnership. 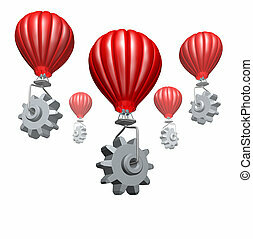 Cloud computing business and strategic partnership technology concept with hot air balloons with gears and cogs building a website or network of virtual servers for the internet on a white background. 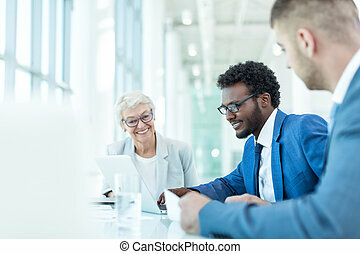 Cloud management business with a group of business people climbing red ladders to work on clouds shaped as a gear or cogs as a concept of a working team partnership with technology businessmen. 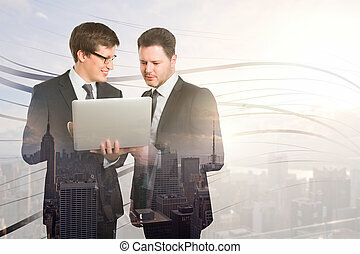 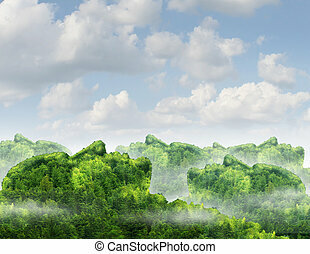 Human communication network business concept with a green forest mountain natural landscape shaped as an organized group of human heads as a technology symbol of partnership connections from person to people. 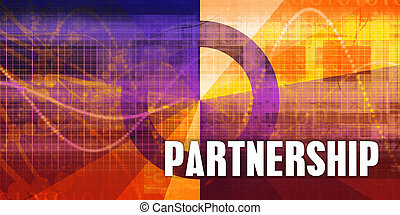 Team Success communication network with the best selected group in red as business people working in partnership within a connected networking mobile technology structure exchanging information and services working together to succeed. 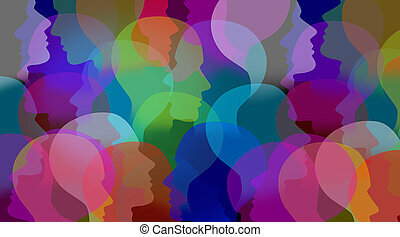 Social network and people networking communication with a connected group of three dimensional human heads as a business and technology symbol linked in a global partnership to collaborate on the web community and internet. 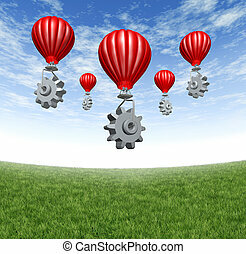 Internet cloud network with red hot air balloons lifting gears and cogs up to the sky as a mobility technology concept of virtual data and assembling a mobile industry partnership on a summer sky with grass.